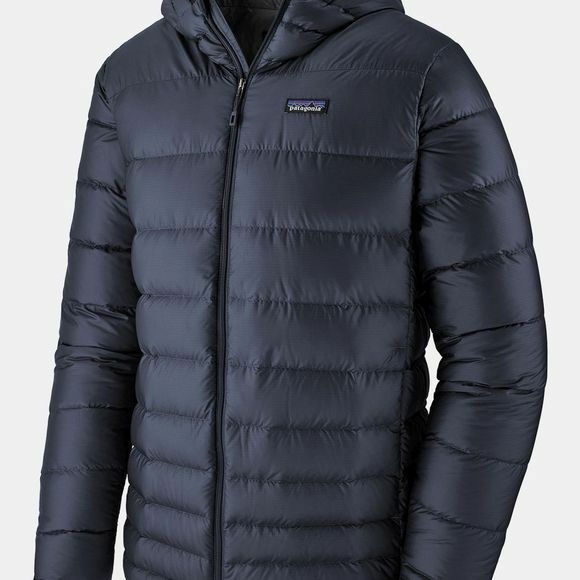 The Men's Hi-Loft Down Sweater Hoody from Patagonia delivers exceptional comfort and warmth in cold conditions. It features a combination of recycled polyester fabric and 600 fill power down that is traceable from the parent farm to the apparel factory to ensure its ethical sourcing. 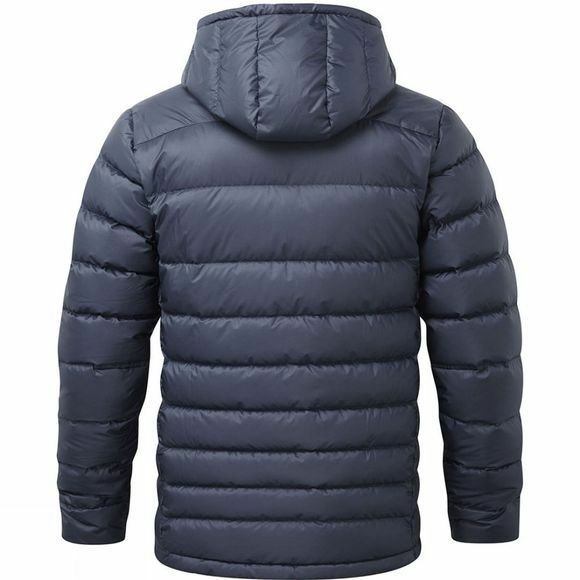 The fabric boasts a durable water resistant finish for a little extra protection in damp conditions and will also block out the wind while the down helps to trap a layer of warm air around your body. There are two zipped handwarmer pockets for keeping your essentials secure and close to hand and a zipped interior pocket doubles as a stuff sack for the whole jacket when you want to stow it in your pack.